Red Rake Gaming’s expansion is becoming increasingly broader: its large selection of games is already available through various operators in Spain and Belgium and is certified for Portuguese, Italian, and Romanian markets, where Red Rake already has various agreements in place. 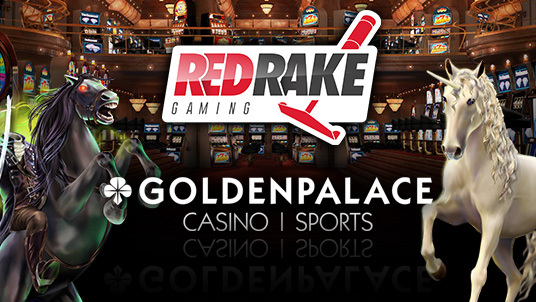 In addition, Red Rake Gaming currently has two applications in the works to obtain licenses in the United Kingdom and Malta, which will assist in broadening the company's global reach to all leading operators in the industry. Players of goldenpalace.be will soon be able to enjoy Red Rake hits such as the slots “Viva Las Vegas”, “Mystic Mirror” and the brand new “Maya”. Adding these high quality slots to its existing offer of games by both local providers and internationally renowned brands such as NetEnt and QuickSpin will bring the Belgian online gaming site’s online catalogue to over 600 games.